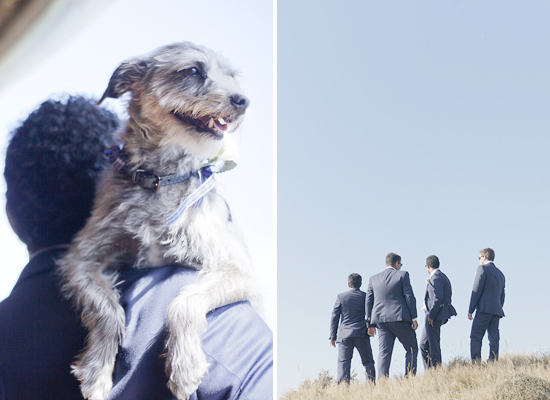 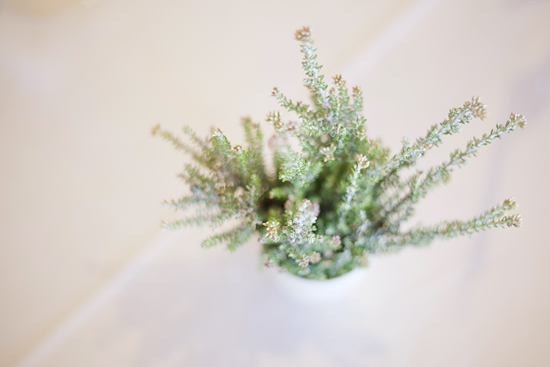 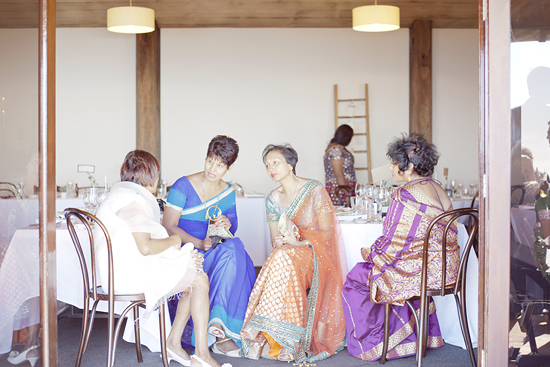 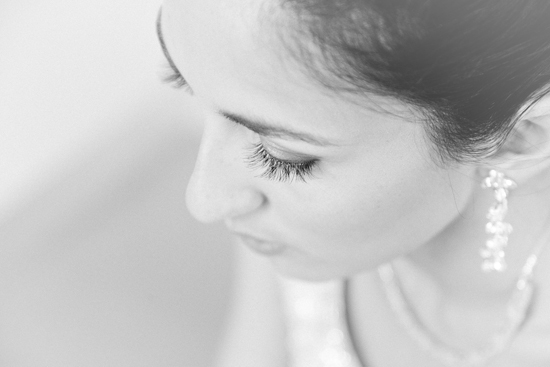 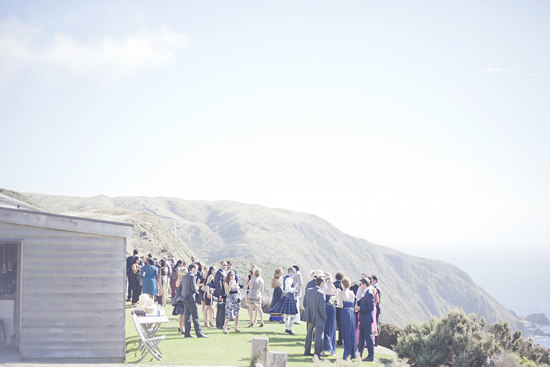 Been meaning to get this gorgeous Boomrock wedding up on the blog for some time now... 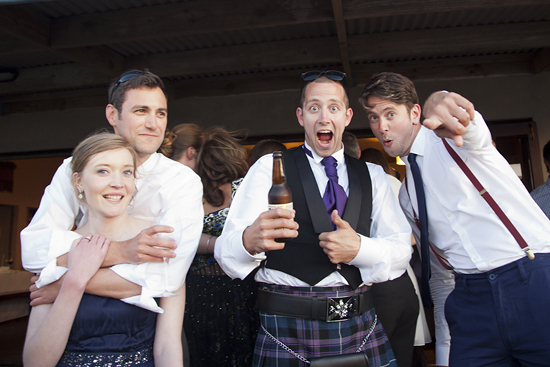 This was a special wedding from last season, for many reasons; it was one of my last as co-owner of Fineline Photography. 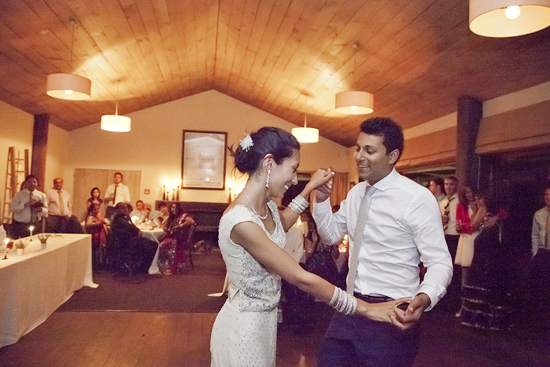 Shivam and Tara are warm and loving, and very cool. 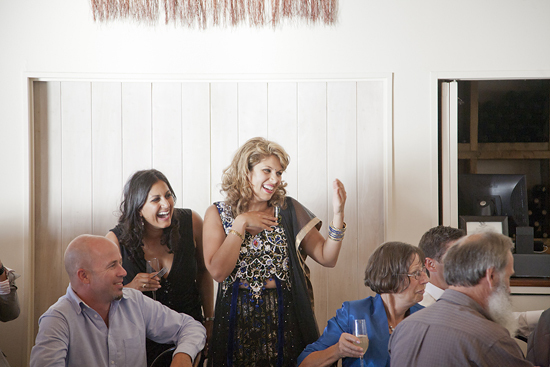 The majority of their guests had traveled from all over the world to be there and celebrate with them. 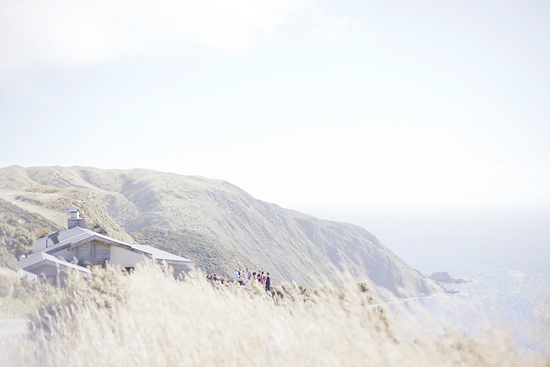 Fitting that they chose the most scenic wedding venue we have in Wellington, (even New Zealand! 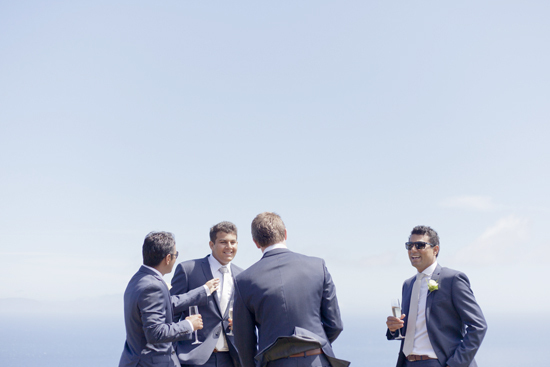 ), and that the weather totally turned it on! 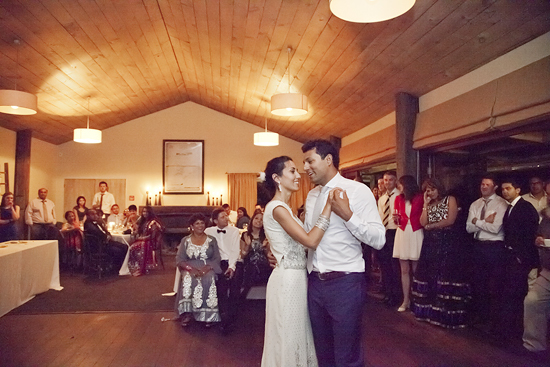 The people were great, Shivam and Tara were awesome and there were so many wonderful moments.